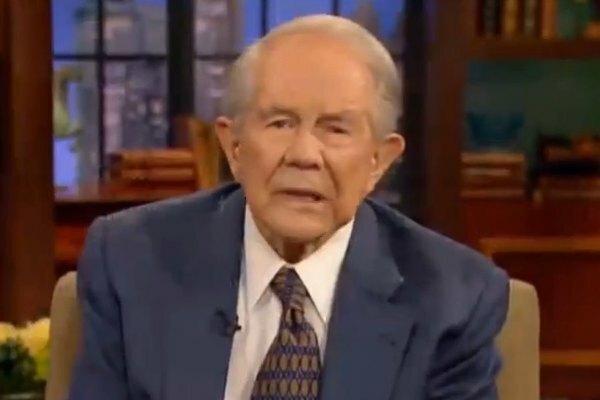 Christian conservative Pat Robertson said Monday that he was working with actor Kevin Sorbo to produce films to break the “homosexuals' dominance” on the media. On his The 700 Club, Robertson railed against a supposed “left-wing bias” in the media, the entertainment industry and academic institutions. Gays and lesbians, he said, had “infiltrated” these institutions and are using them to dominate society. “So what are you gonna do? Kevin Sorbo brought me some scripts so I just finished reading some scripts. I got one that I think would make a pretty good movie. I’m going to talk to Kevin to see what he thinks. We gotta make some more movies,” he added. Sorbo (Hercules: The Legendary Journeys, Andromeda) has previously said that he believes his religious views have negatively affected his Hollywood career.